My name is Alicia Bratten and I am currently a senior in the Ophthalmic Medical Technologies program in the College of Health Professions. I have been living in Arkansas for 3 years with my military husband and two fur babies. A common question that I get is “Where are you from?” My answer is always “Planet Earth” since my father was also in the military and we moved all over the world every few years. I stumbled upon the OMT program when I was searching for employment at UAMS. I had 7 years of experience working in the ophthalmic field but hadn’t obtained a formal degree. When I graduate in the summer of 2019, I plan on pursuing a career in training new ophthalmic technicians. I have enjoyed my time training our third and fourth-year medical students, and I would like to continue to inspire others to get “eye nerdy” with me. We are very fortunate here at UAMS because we have the only accredited bachelor’s degree in Ophthalmic Medical Technologies in the entire country. There is a demand for Allied Ophthalmic Personnel but not enough formal education programs for our career field. One of my career goals is to increase the number of accredited bachelor degree OMT programs nationwide. I have always enjoyed being proactive with the community, especially when it comes to eye care. I am currently a member of the CHP Student Advisory Committee and a regular volunteer at the Harmony Health Clinic. Respectacle is a glasses recycling project that I have been very active with this past year and was pleased when we were able to provide glasses to our Harmony Health Clinic patients through this program. Additionally, I am currently a part-time employee for the Arkansas Lions Eye Bank located in the Jones Eye Institute. My job consists of recovering eye tissue that has been donated by deceased patients. While this has been by far the greatest challenge of my life, recovering eyes has been a beautiful privilege in the darkest of times. While the obvious in these situations is sadness and grief, the perspective that I choose to focus on is that someone’s life is about to potentially change forever all thanks to the selfless donation of organ, tissue, and eyes. 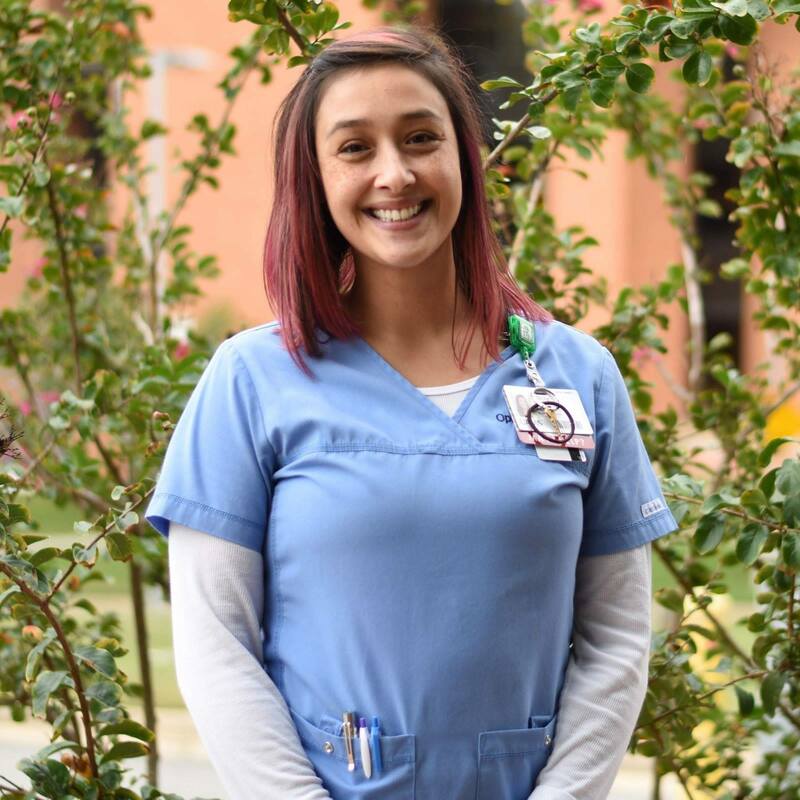 The experiences that I have had here at UAMS between being a student and an employee has given me clarity about the importance of life and time. Life is truly precious and Time is uncertain. I am constantly striving for happiness and rejecting negativity. School work can be tedious and stressful, and the OMT program is no exception. Though there are days when I go home feeling physically and mentally exhausted, I can honestly say that I have never felt that my time has been wasted. Helping others to see and live their lives however they so choose is the greatest gift that I could offer anyone.